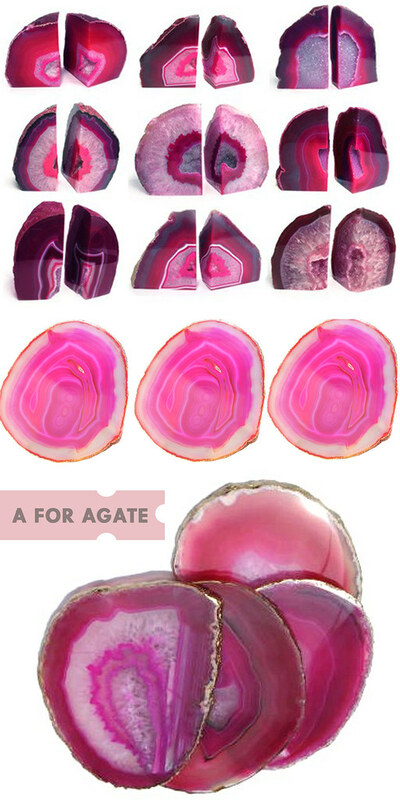 Agate is beautiful in all of its forms and is supposed to balance energy. Where is this picture of the window from? It's gorgeous. Love your blog, it's a delight to read. Thank you for the kind words! It gets really hard to blog on a daily basis but i'm going to try a lot harder in December to blog Mon-Friday. 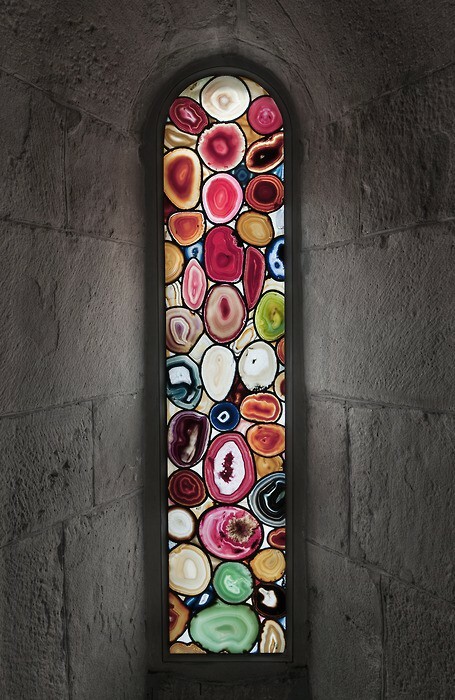 The window display was designed by Sigmar Polke for the Grossmünster Cathedral in Zurich.